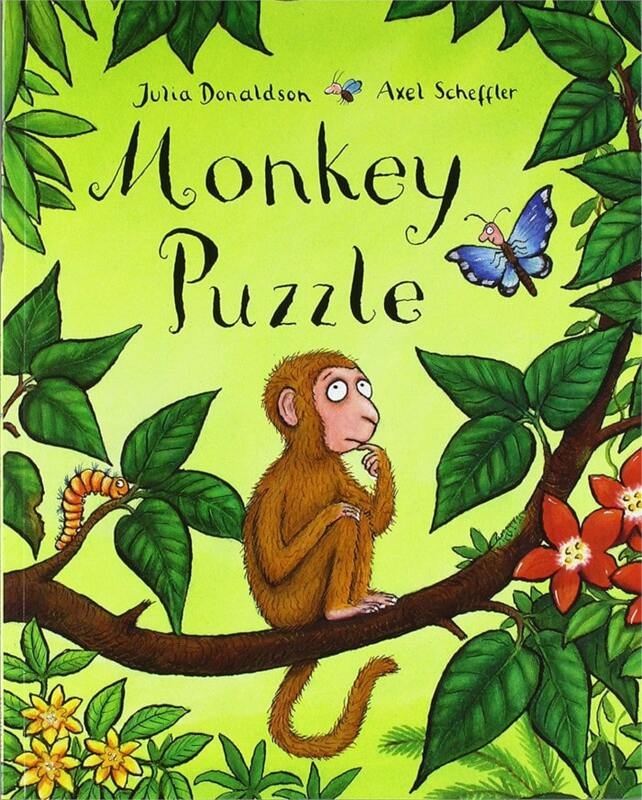 Monkey Puzzle (also known as “Where’s my Mum?”) by Julia Donaldson and Axel Scheffler is a firm favourite with children in our classes. 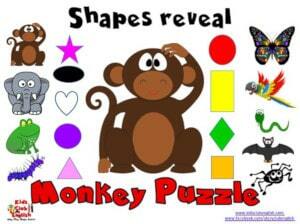 Monkey has lost his Mum. The butterfly is keen to help but it takes a while! 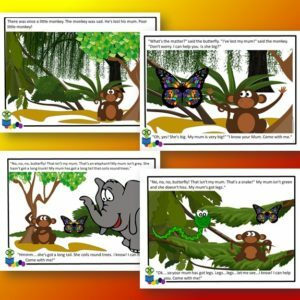 They meet lots of other animals along the way. 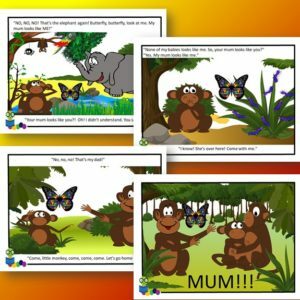 This story is fantastic for children learning language. 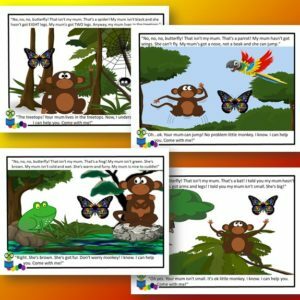 It is full of phrases that kids can join in with and it is rich in descriptive vocabulary. 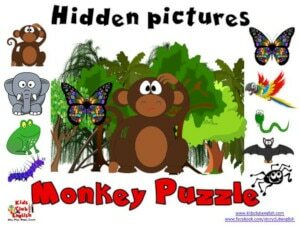 Kids learn body parts, adjectives and describing ability and actions, as well as jungle animal vocabulary. Related story - Are you my Mum? 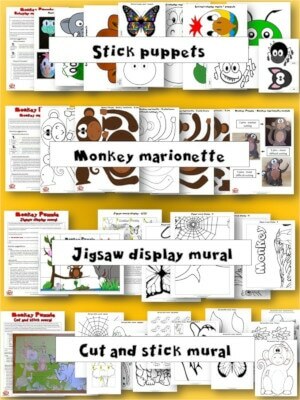 Make and play with the crafts and activities in our Activity Pack. All activities come complete with detailed activity suggestions to inspire different ways of conducting each activity. 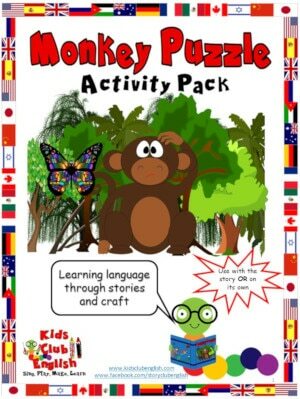 Each activity is interactive to allow for maximum language practice. 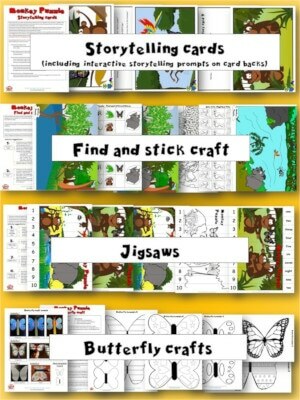 There are a range of templates to choose from so you can differentiate each activity to suit your child/children and context. 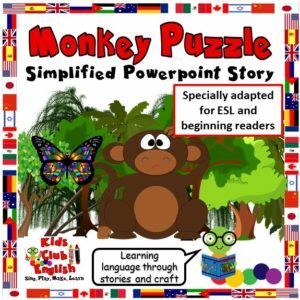 Use these simple powerpoint games to practise your target language from the story. 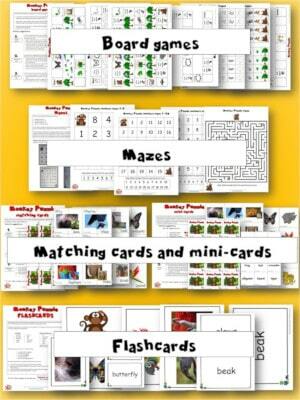 See the notes section on the slides for activity suggestions on games you can play.